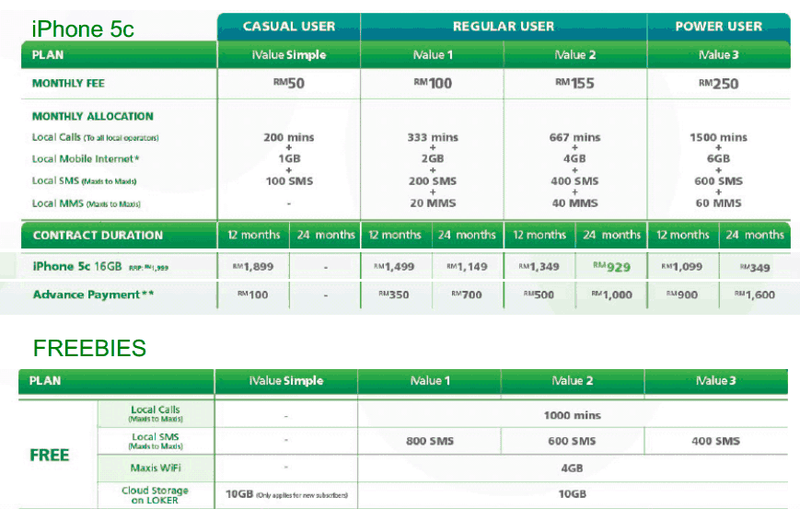 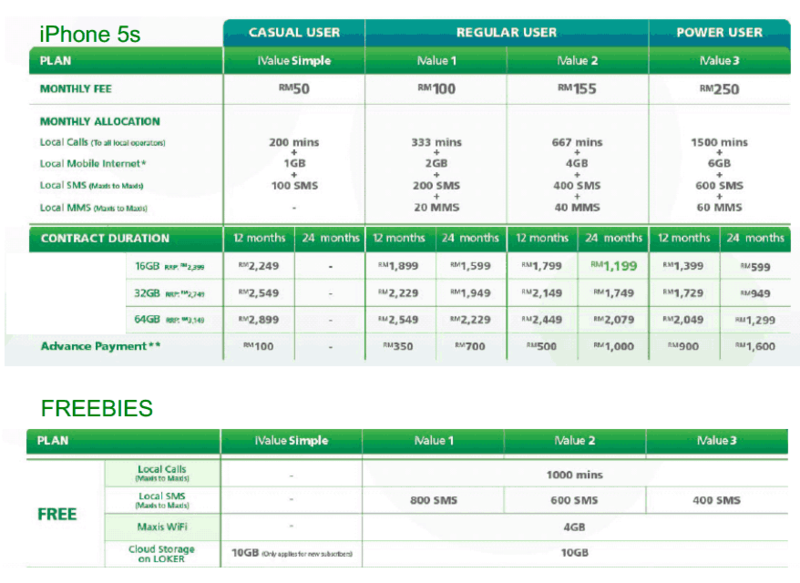 Finally, Maxis has announced their iPhone 5S and iPhone 5C plans, the telco is offering these new iPhones with its usual iValue plans including the iValue Simple that was introduced last year, from as low as RM100 per month. 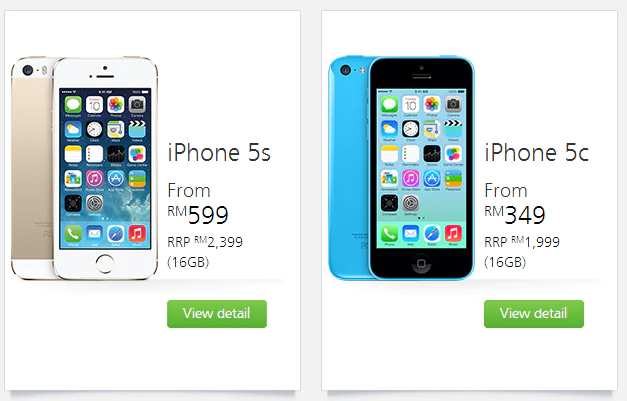 Hit the break to see the iPhone 5C Plans. We’ll be coming up with a comparison table shortly so stay tuned.